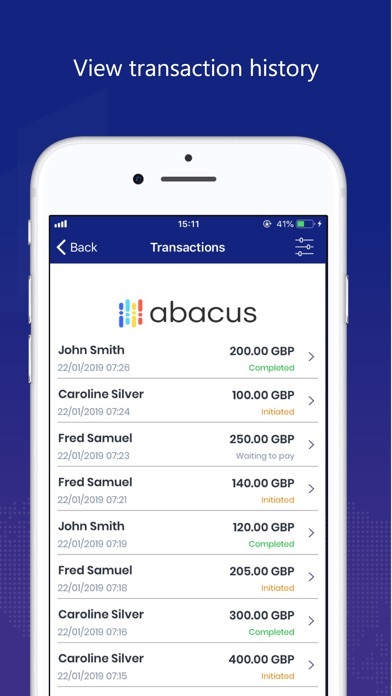 With 10 years working in the money transfer industry across the US and Europe, the team behind Abacus are experts in their field. 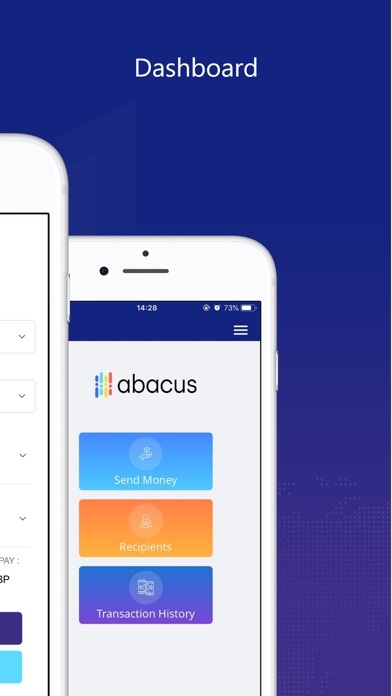 But Abacus is not your typical money remittance platform. 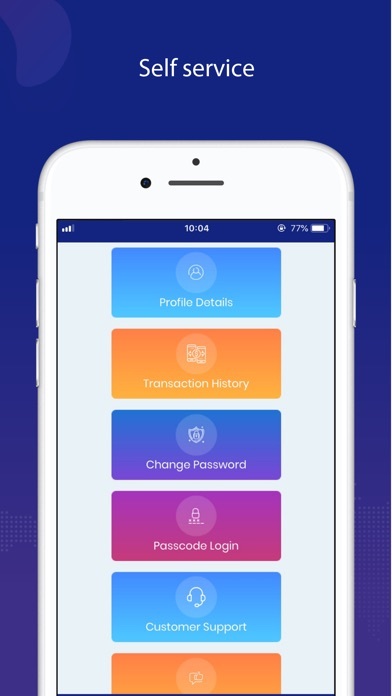 Our fees are low, our rates are competitive, and our technology couldn’t be simpler to use. 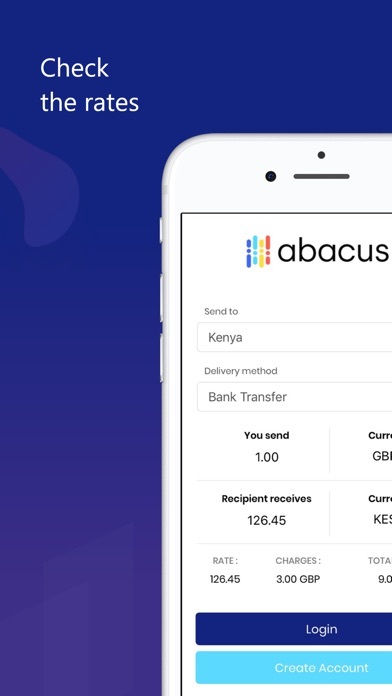 At Abacus, we see ourselves as truly global citizens, and as such, our business is underpinned by a strong sense of social responsibility. 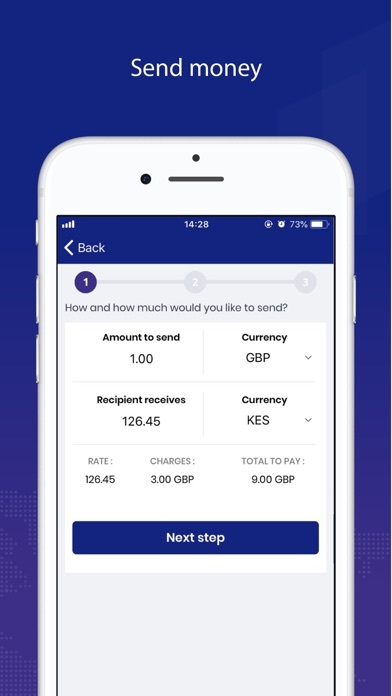 We channel a portion of our customers’ fees into countries across Africa, helping to improve the lives of the people who live where we operate. The charities with which we partner support a range of causes, including children’s education, disease prevention, combating domestic violence and women’s rights. So, you can rest easy, knowing that your money is playing a part in making the world a better place.